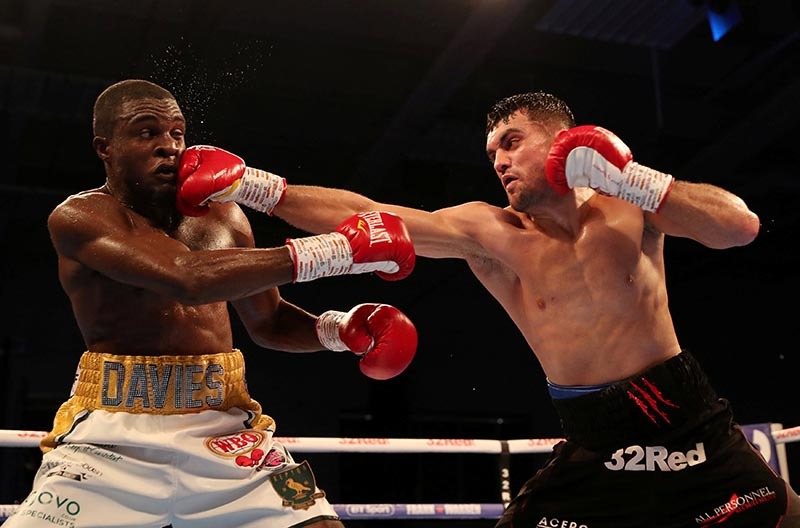 It’s often said that the best contests on paper rarely deliver, and Saturday night’s clash between Ohara Davies and Jack Catteral did little to dispel the notion. 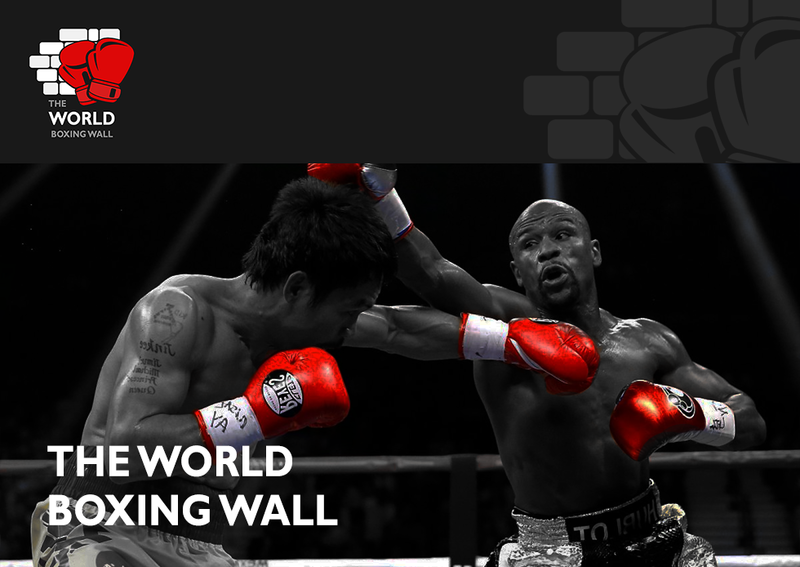 The bout, for the WBOs Inter-Continental title, was chief support on a night that offered little in the way of invigorating entertainment, encouraging performance or plain enjoyment – a recurring theme during many of BT Sports’ shows of late. Ohara Davies is a man desperate to repair what has been at times a promising career, but any sense of purpose seemed lost by the opening bell, with Catterall coming forward immediately, both making the other miss, with little happening to call the round either way. The following rounds didn’t provide any better action and despite Catterall getting his jab away quicker and more effectively than Davies, he seldom sought to capitalise, often appearing content to drift towards a points finish. Howard Foster stepped in at one stage to try and force the fighters into some form of meaningful action, but neither seemed capable of seizing the initiative and, going into the second half of the fight, anyone scoring it a draw was only echoing the lack of commitment in the ring. Heading into and throughout the championship rounds, even the commentary team had seemingly given up on the fight, frequently as purposefully silent as the Leicester crowd around them. Many, including myself, had Catterall up by one or two – Davies had offered little to contradict the scores ringside which were eventually concluded as a unanimous Catterall victory. Had this been scored 108-108, there wouldn’t have been a complaint in the entire arena, excluding Davies himself of course, who appeared to have thought he’d done more than enough to nick it, somewhat bewilderingly yet ultimately untypical of a fighter who has relished the pantomime villain role, much like Eubank some 20 years ago – yet nowhere near in the same breath talent-wise. Catterall may head the WBO European route, whilst Davies will be left exasperated at once again failing to progress anywhere beyond British level. We all understand that fights don’t have to be chock full of knockdowns and persistent back and forth trading to be considered great displays of Boxing, but Frank Warren’s own assessment – ‘a real chess match’ – was unfitting and misleading given the messy footwork, scrappy elbows and varying style of the fighters. In the end, this was a chess match, a bad one played with Draughts pieces on a non-checkered board.